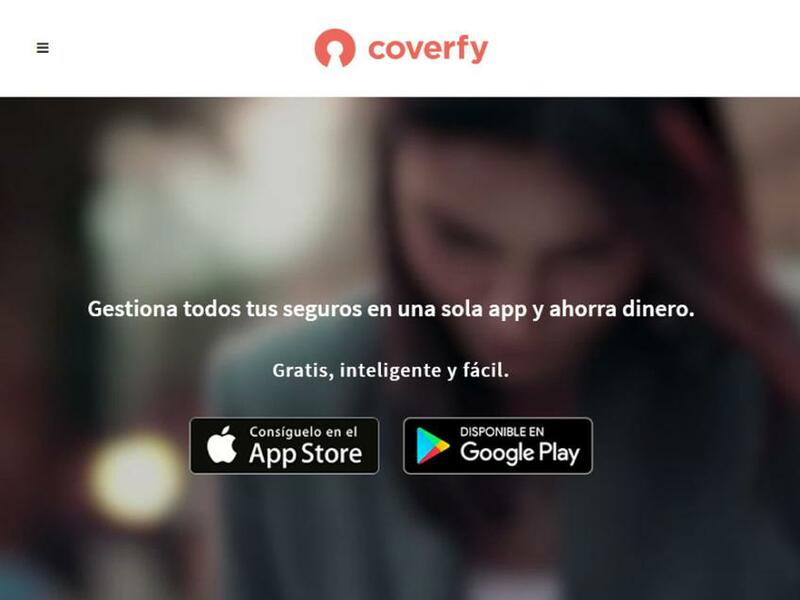 Coverfy is the first 100% mobile insurance broker. Coverfy is the first 100% mobile insurance broker, which allows you to consult, optimize and manage all your insurances in a smart, easy and free way. Our team is formed by professionals from the world of new technologies and the insurance sector with a common mission: to revolutionize the way we relate to our personal insurance. It's an exciting journey and it's just begun!